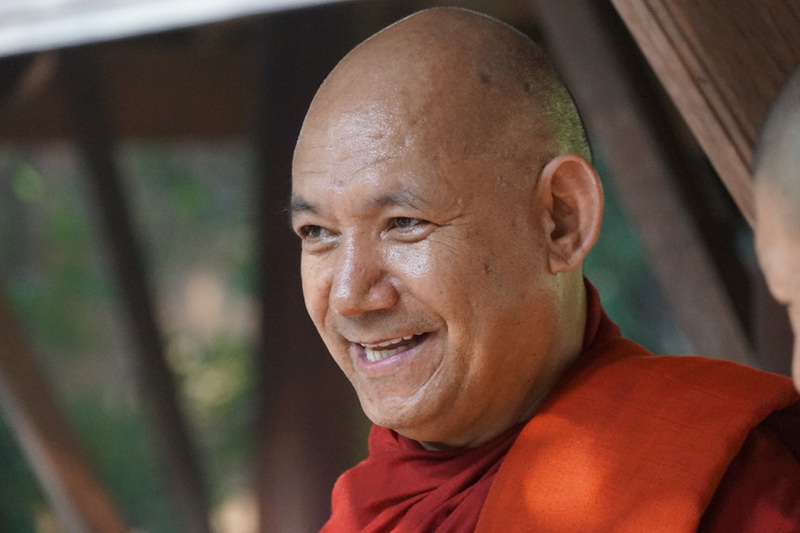 Venerable Bhikkhu Sanghasena was born on 7th January, 1958 in Tingmosgang, a remote village in the Ladakh region, and later trained himself in Theravada Buddhist tradition under the late renowned Indian Buddhist Master Venerable Acharya Buddharakkhita. Following in his Teacher’s footsteps, Ven. Bhikkhu Sanghasena took on a role of leadership in establishing Mahabodhi International Meditation Centre in Leh, Ladakh. From its humble beginnings, Mahabodhi Devachan has grown into an institution with multi-pronged, socio-cultural, and community programmes. 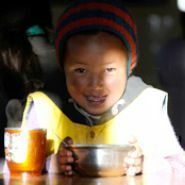 These are all in addition to the original goal of working towards the moral and spiritual development of the people of Ladakh.